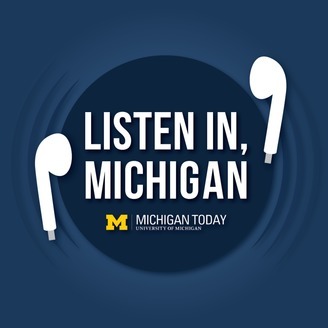 "Listen In, Michigan" is an audio storytelling feature brought to you by the online alumni magazine, Michigan Today. 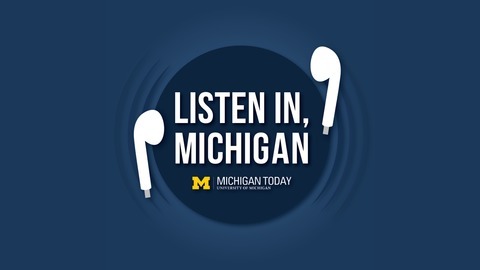 From historical features and alumni dispatches to campus news and provocative opinions, "Listen In, Michigan" will entertain and inform, helping to keep you connected to the University of Michigan — today. Being not-rich at Michigan has been adapted by college students at other universities nationwide. It's a valuable resource for students and parents of all incomes, with great information about jobs, internships, mentors, community support, and more. And now for the highlights!